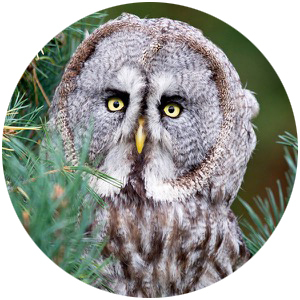 When you ADOPT-AN-OWL at the Suffolk Owl Sanctuary, your donation will go towards a number of special projects aimed at the preservation and conservation of Owls in the wild. 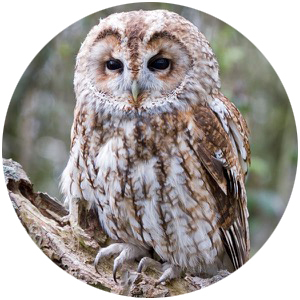 First & foremost, you'll be helping purchase new nest boxes for our Owl Box Project - building, siting and maintaining habitats throughout the countryside which are encouraging Owls back to the wild. 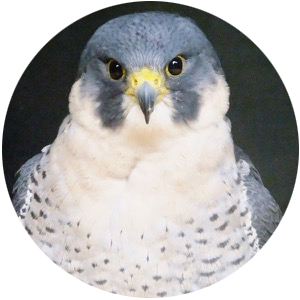 Your adoption will also help towards running our Raptor First Aid Centre at Stonham, which provides care and medical attention for injured wild birds until such time as they can be re-habilitated in full health back to the wild. 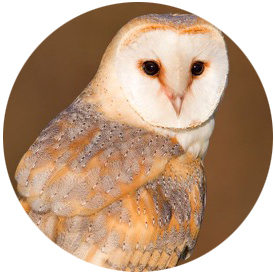 Other projects include the extension of our Saving Britain’s Owls scheme; our Schools In Action conservation programme; the Owls Information Centre at Stonham Barns and the S.O.S. 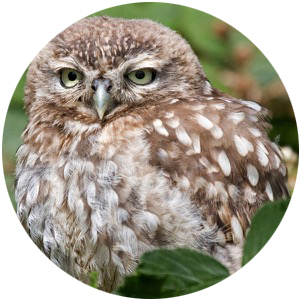 website, which is on-call round the clock to help everybody with advice on the care & conservation of Owls. So why not support this registered charity (No. 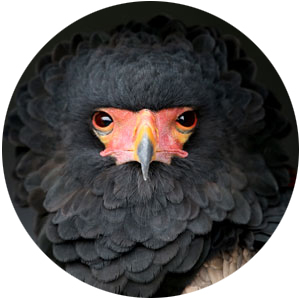 1086565) by adopting your favourite bird? 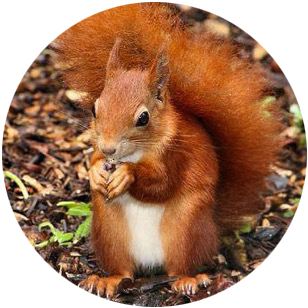 Adoptions are usually made for £25 a year but can be for any amount you choose and paid in one go or set up as a monthly sum. We will send you a photo of the bird you have adopted plus a personalised Adoption Certificate, with our compliments. Adoptions can also be "gifted" to someone of your choosing. Whichever, your support in this manner will make a world of difference, and a difference to our world.